SAN FRANCISCO – July 9, 2018 – Qardio, the leading digital health company focused on heart health, today unveiled the results from its largest user survey conducted to date. 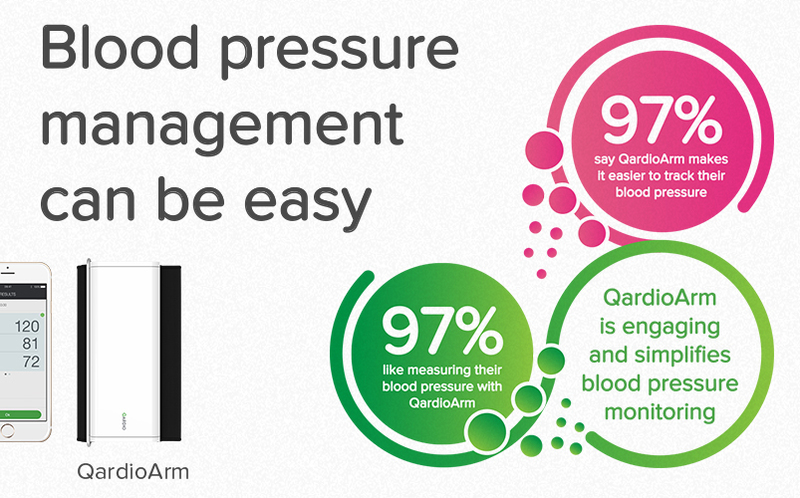 The data was collected from more than 5,000 users of QardioArm, an FDA-approved smart blood pressure monitor, where they shared their measuring habits and user experience. Overall, the survey found that smart health devices significantly improve user engagement and monitoring adherence, both critical drivers for achieving better health outcomes and lower healthcare cost.